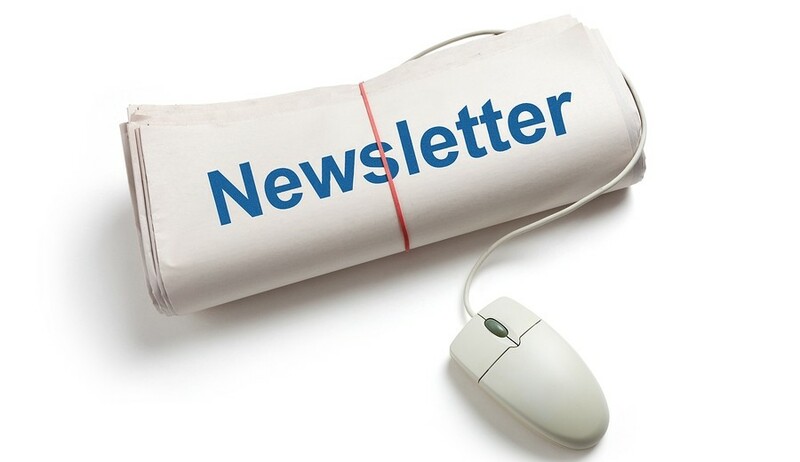 The MPS Newsletters and Articles Page is a Member's Only area of the website. As an example of our Newsletter, please check out this edition from October 2018. Continue to the Newsletters page below. You will be prompted to login, if you have not done so. If you are not a member but would like to learn more about becoming one, please visit our Membership Page.